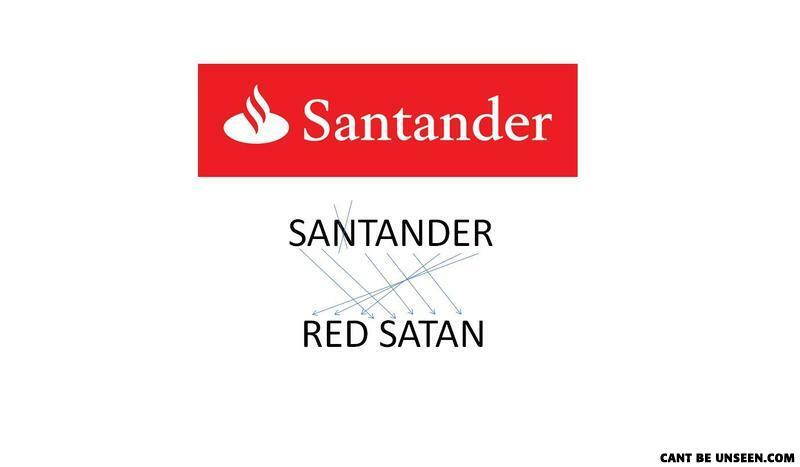 As you can see, 'Santander' really means 'Red Satan'! Oh, that 'N' there? We'll just cross it out, we don't really need it. Got an extra "N" there, genius.